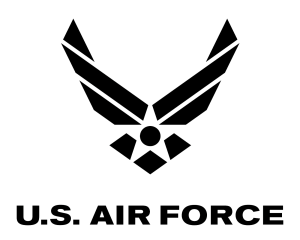 RDDUSA was established in 1985 and since then it has built strong international partnerships with military agencies and manufacturers worldwide. 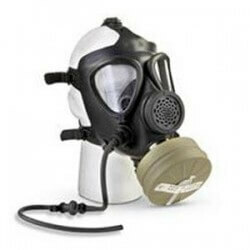 Due to these contacts, RDDUSA offers one of the most diverse, complete and impressive selection for military tents , gas masks , military surplus and military clothing . 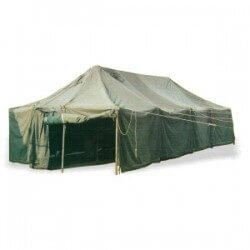 With over thirty years of experience, RDDUSA continues to maintain its position as one of the leading suppliers of military tents , army tents , and military surplus . Tent rentals are available to select customers. 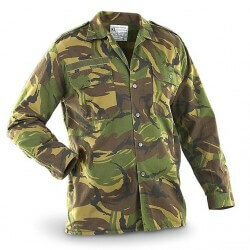 We have a commitment to carry the highest quality of tactical gear , outdoor military clothing and military surplus . 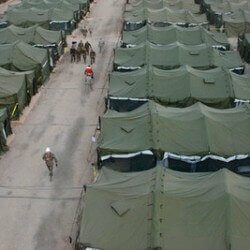 RDDUSA who has a very large selection of military tents was involved in many disaster relief projects. RDDUSA strongly believes in providing its customers with the best fabric and authentic merchandise. This Commitment is why RDDUSA only purchases its products directly from the U.S Government and European suppliers. 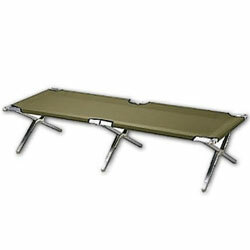 Whether you are preparing for a camping trip, hunting season, or for other reasons. We will be proud to assist you. With over thirty years of experience, we have been seen and assisted in many different situations with a varying kinds of organizations and individuals. Let us know your needs or requirements and we will do are best to provide reliable service at reasonable prices. 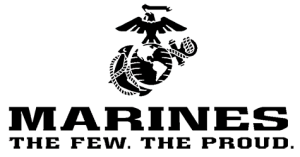 After establishing in the industry for over two decades, RDDUSA started to offer services on-line in 2002. Our greatest achievement and going on mission is to develop and main excellent customer service. No question is too big, small, silly or naive. Feel free to contact us on anything. The service continues by providing top notch delivery service with secure packaging. The final part of our mission is to always offer our customers unbeatable low prices. 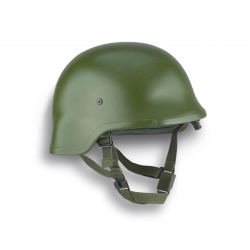 Being a large wholesale company, we are thrilled to offer the best prices in the market.